Photo courtesy of Paul Stroud. 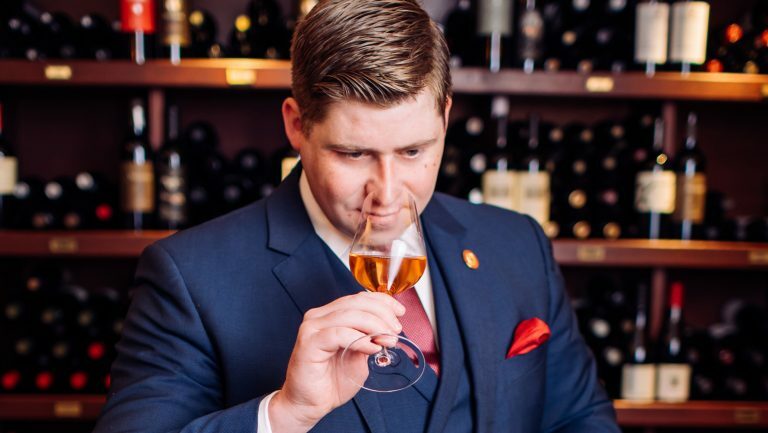 What do sommeliers want, anyway? It’s a question most importers and distributors grapple with as they attempt to stay relevant and on trend without sacrificing who they are as a brand and what they want to become. Paul Stroud founded the import and distribution shop Craft Wines Colorado in Boulder in 2014, specializing in under-the-radar, small-batch California wines. Stroud is committed to representing a new generation of producers, with an emphasis on Pacific Coast wines created to be authentic and unique expressions of their vineyards. Most of Craft Wines’ portfolio comprises wines that are grown and bottled with very little intervention. Stroud approaches the industry from a unique vantage point. 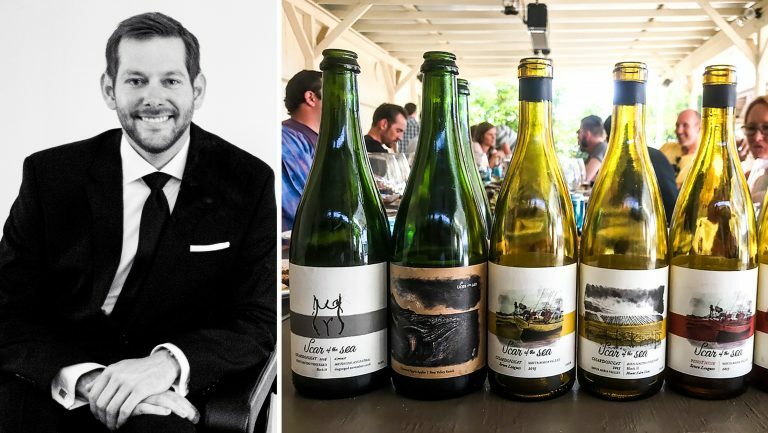 He previously worked as a Napa sommelier and restaurant director, so initially he tried to make every acquisition with the needs of somms and restaurateurs—now his client base—in mind. He quickly found that reconciling the goals of the winemaker and the buyer is more complicated than it may sometimes appear. Below, he discusses his victories and defeats, and the importance of letting go of accounts that just don’t feel like the right fit. SevenFifty Daily: How did you break into the distribution business? 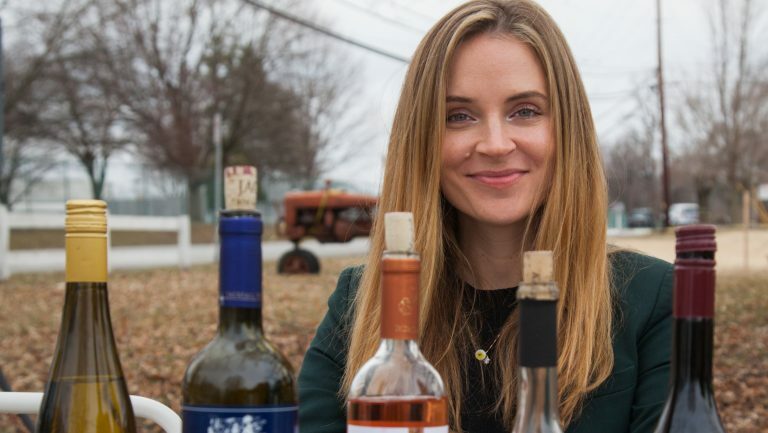 Stroud: I’ve always had an interest in wine. Early in my career I worked in restaurants, both front of the house and back, but never within the wine program. One day I decided it was time to pursue wine formally, and I quit my job and moved to Napa. I worked under a few great somms who shared a lot of their knowledge with me. I spent all my free time studying and visiting the wineries in the area. In 2013 my wife and I moved to Colorado, and I took the position of general manager at the restaurant Acorn in Denver. I soon became the general manager and wine director of both Oak at Fourteenth in Boulder and Acorn. 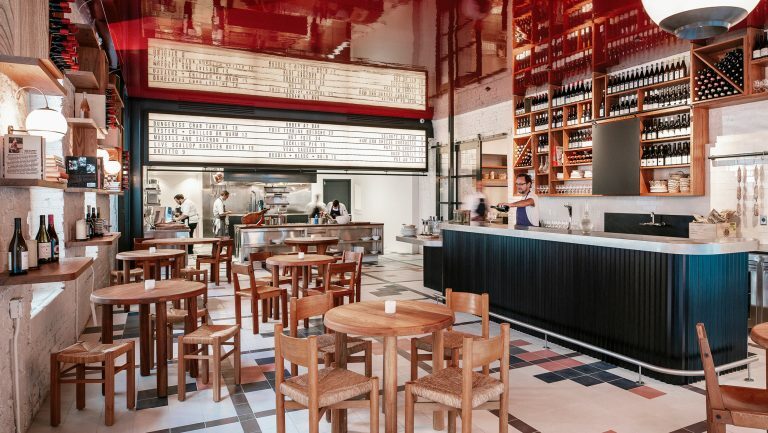 [Editor’s note: Both restaurants are owned and operated by Bryan Dayton.] While running these wine programs, I saw an opening in the market for smaller, domestic brands. As I prepared to launch Craft Wines, I focused my book on small-production wineries with a minimalist style that are often overlooked by larger books. With my experience in Napa and as a restaurant buyer, I was in a unique position to represent these winemakers’ vision to other somms and buyers, and I knew we could grow together. How did you land your first client and who was it? My first two producers were close friends from my time in California. Scott Schultz and I worked together in a restaurant in Napa while he was getting Jolie-Laide winery off the ground. Scott is a great friend and produces field blends dominated by Grenache, turning out white wines that see some skin contact to enhance aromatics. I wanted to make sure his wines were represented in a way that supported his vision of creating unique handmade small-batch wines. Angela Osborne was the second, with her label A Tribute to Grace. Angela has an incredible spirit, and her exceptional wines are rooted in family. I have always loved telling her story and representing her wines in restaurants. How did you sign your first account and who was it? I was very fortunate to have the support of my then boss, Bryan Dayton, the owner of Oak at Fourteenth and Acorn. I shared my plan to start a distribution business focused on boutique West Coast wineries. Bryan has always been a champion of the entrepreneurial spirit and of people trying to evolve themselves. He offered me my first placements on his wine lists, pending his approval of each wine. I will forever be grateful for his support in the early stages of my business. 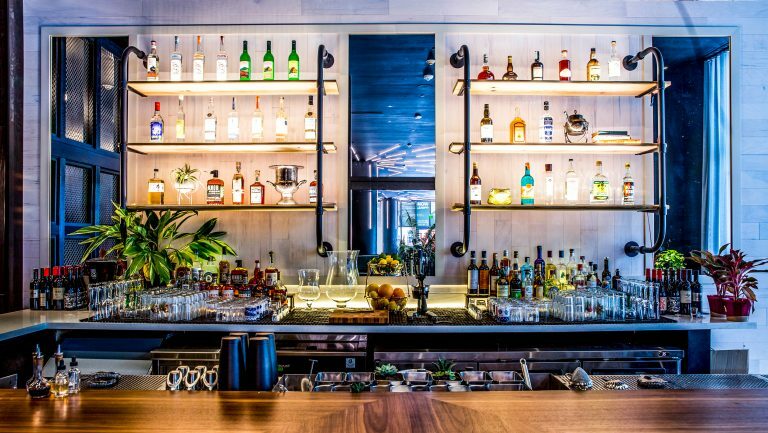 The rest of my accounts opened their doors to me following the awareness driven by the reception of Craft Wines at Oak at Fourteenth and Acorn. Tell us the story behind the first shipment you sold. I received my first allocation of Jolie-Laide—seven cases. At the time, I thought that was a large amount of wine. I was so nervous, hoping I would be able to sell it through. My mission with Craft Wines has always been to ensure that the wines I represent get into the right hands—the hands of people who appreciate what my producers are trying to do and know how to convey their stories to consumers. Most of my book is harder to sell, but the reaction people have to the wines tableside is what makes it all worth it. Once Jolie-Laide sold, people asked what was next, so I started pursuing like-minded producers. Who was the first client you lost? I won’t name names, but I lost quite a bit of sleep over it. This producer makes great wines, but they just weren’t the right fit for me. Ultimately, the producer was pushing wines that didn’t make sense for my accounts, and didn’t have enough of the types of wines my accounts did need. That bottleneck created a lot of unnecessary stress for all involved, and we decided to part ways. When did you have to hire your first employee and what was that person’s job? My first employee was a longtime representative in Aspen who was representing Old World Wine Company. Old World is both an importer and a distributor that focuses on boutique wines from France, Italy, and Spain. The rep, David Campbell, wanted to expand his book without taking away from that position, so my portfolio was a great domestic solution. I am so grateful that Zach Locke of Old World presented the opportunity to share his rep, and to David for running with it. Outside Aspen, I have reps in Steamboat, Denver, and Colorado Springs. I still manage much of Denver and the rest of the state, which is a lot to juggle, but I prefer to maintain a close relationship with my accounts. What’s been your biggest back-office challenge and how did you solve it? They just keep coming, much like in the restaurant business! I just have to adapt and adjust (and find enough hours in the day) to manage all the curveballs that come my way. What’s the most improbable way you’ve found one of your clients? One of the things that frustrated me as a restaurant buyer was the way certain wines were allocated. As a distributor, I hadn’t planned on working with Oregon producers, but in an effort to avoid creating the same allocation challenges with my accounts, I looked to Oregon to bring in another quality producer. I sought out Walter Scott Wines, and their wines blew my mind. Ken [Pahlo] and Erica [Landon] of Walter Scott are amazing people, and we’ve developed an exceptional partnership. My dream clients are ones that I currently represent. I love working with all my producers, but I have a particularly strong relationship with Walter Scott and Scar of the Sea. They are lifers, making great wine—they embrace their region and style, and work to improve with each vintage. I feel that we are in it together, and that dynamic allows me to be more effective in Colorado. I hope to represent these producers’ wines as long as I am in business. It makes me feel good to do what I love, and in doing so, I am supporting these family businesses. That’s really what it’s all about. It’s okay to say no and be selective. On occasion, I’ve brought in a specific wine for key accounts and quickly learned it was a poor decision. It made one account happy, but it was not the right fit for me, or the producer. Lots of things need to align to create a mutually beneficial relationship, and just because an account wants a certain wine doesn’t mean it’s the right long-term fit for my business.